The February 9th meeting titled ""George Washington Spied Here: Spies and Spying in the American Revolutionary War (1776-1783) " by invited speaker Douglas Wheeler has been rescheduled to Monday, March 16th at 7:30 pm. 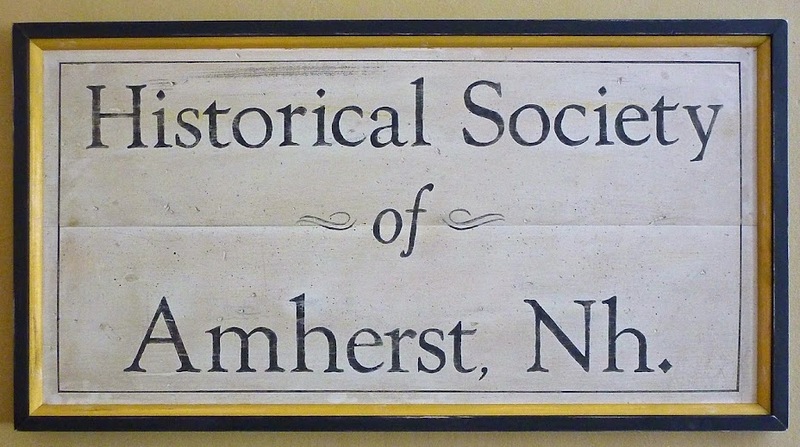 The meeting will take place in the Vestry in the Amherst Congregational Church. We look forward to seeing you in March! 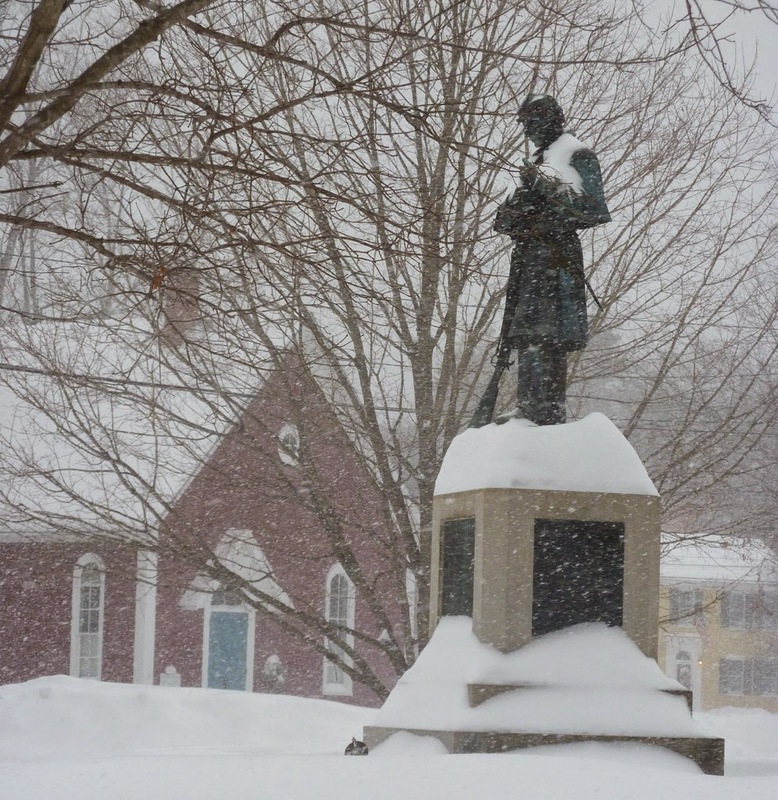 Soldiers Monument, 1871, dedicated to the 25 Amherst Soldiers who died during the Civil War.